Here are some new Islamic wallpapers for computer desktop. 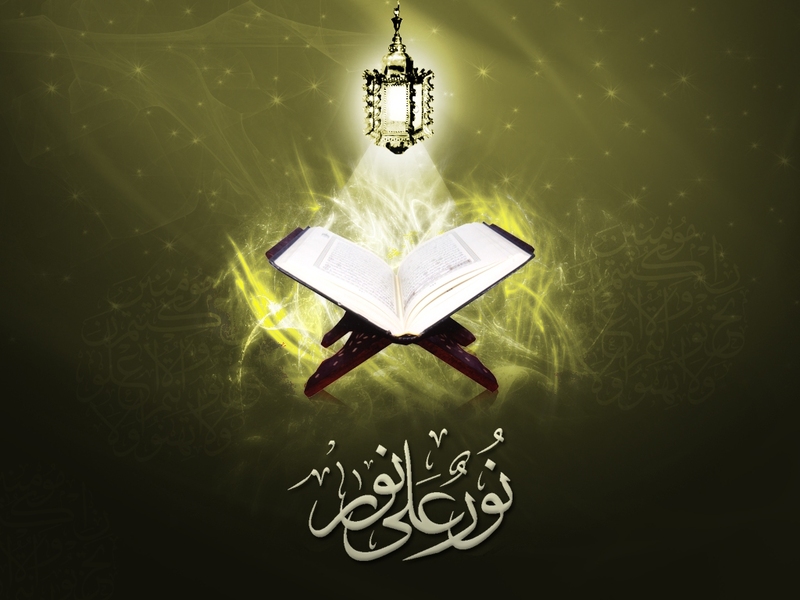 Check out this latest gallery of new Islamic Wallpaper. These pictures includes some mosques and names of Allah and sacred text. 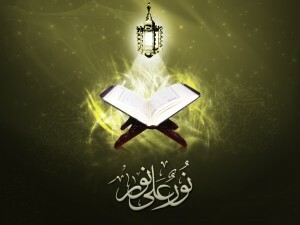 This photo shows the Quran majeed in light green background.